Brisingr brought to life: fan forges Eragon’s incredible sword! One dedicated fan managed to bring Alagaësia to the real world by forging his very own replica of Eragon’s sword, Brisingr! 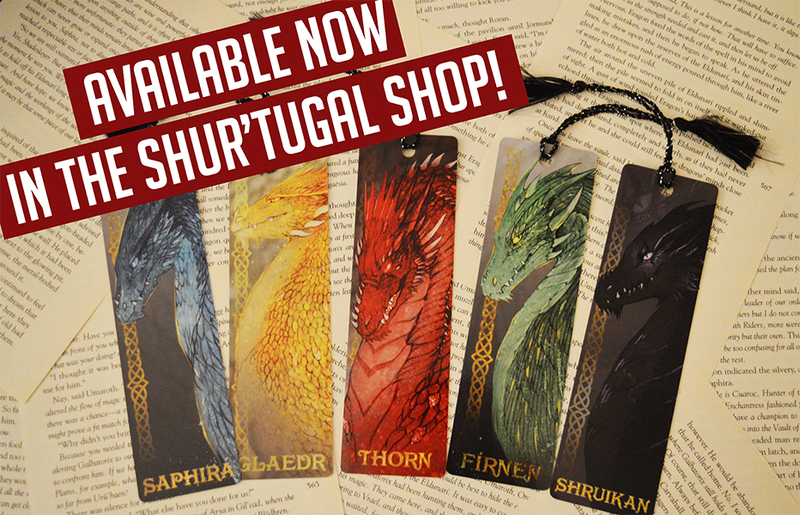 Order now from the Shur’tugal Shop! Over the course of two months, Inheritance Cycle mega-fan Dawson Berdan commissioned RyanSword, a Chinese sword replica company, to forge a real-life Brisingr! 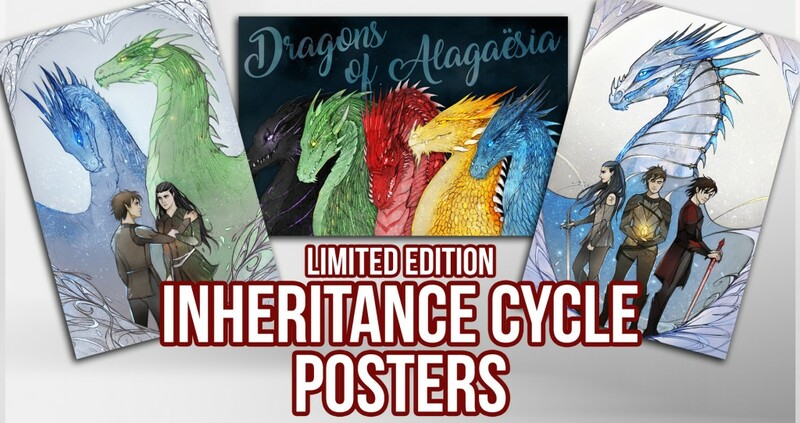 The process was relatively straightforward: Dawson utilized artwork from Christopher Paolini, descriptions from the books, a fan’s 3D rendering, and his own sketches to complete a blueprint of sorts for the company. From there, the sword began to take shape. RyanSword kept Dawson informed throughout the process by sending in-progress photos of the sword’s transformation from metal to stunning fantasy blade! The incredible project, which cost Dawson $500, took five months to complete. A bit slower than Eragon and Rhunön, but that’s to be expected! The only downside? The sword doesn’t catch fire when you say “brisingr”! Would you like your own Brisingr replica? Which other sword or weapon in the Inheritance Cycle would you like to see replicated?